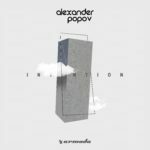 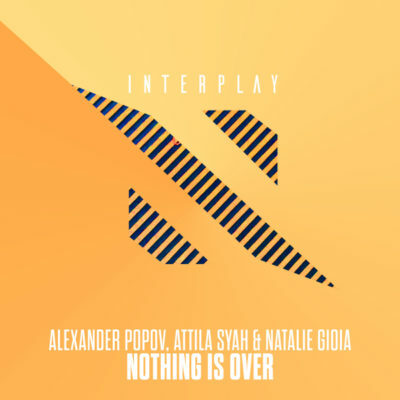 Taken from Alexander Popov’s second artist album “Intention”, “Nothing Is Over” sees the Russian Trance grandmaster team up with esteemed vocalist Natalie Gioia and Indonesian DJ/producer Attila Syah for a truly anthemic masterpiece. 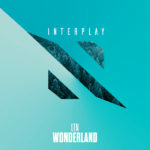 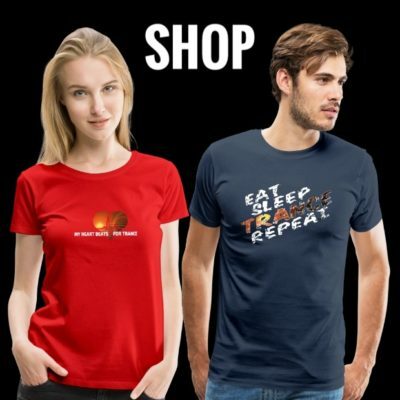 Teeming with gorgeous melodies, thrilling chord progressions and irresistible harmonies, this song goes 100% uplifting right off the bat and makes you give it your all until the very end. 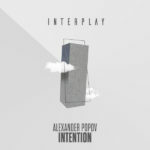 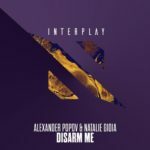 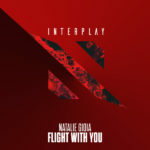 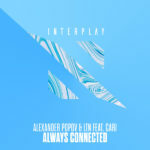 Tagged Alexander Popov, Attila Syah, Intention, Interplay Recordings, Natalie Gioia.